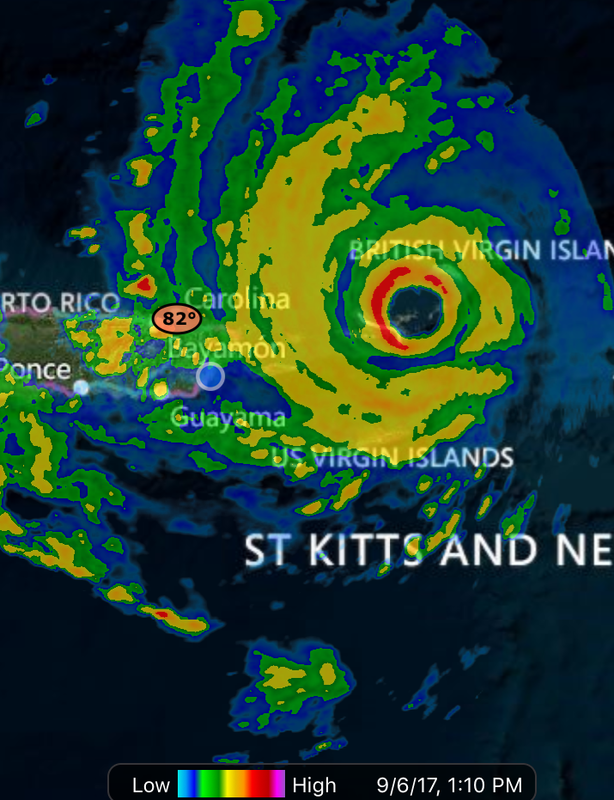 By now, most people know that Hurricane Irma is a Category 5 Hurricane and the strongest hurricane ever recorded in the Atlantic Ocean. Geography buffs also know that the Caribbean Sea and Caribbean Islands are considered part of the Atlantic Ocean. We live in Puerto Rico, in the Caribbean, in the Atlantic Ocean, where this monster hurricane passed through leaving massive devastation in her wake. Here is the real impact of Hurricane Irma in Puerto Rico. We recently moved to the beautiful island of Puerto Rico. I was a little nervous about the culture shock of leaving our hot, dry desert city and adjusting to small town, island life. 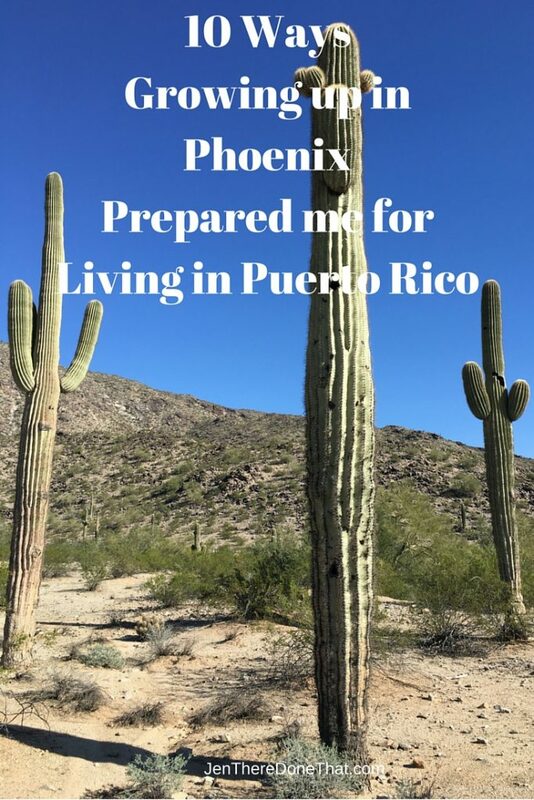 It sounds weird, but it turns out growing up in Phoenix has actually prepared me for living in Puerto Rico. Close connection to foreign countries. Anyone who grew up in Arizona speaks at least a little Spanish. I even attended a bilingual elementary school for English as Second Language (ESL program). Everyone speaks a little English in Puerto Rico. Many people are fully bilingual in both Arizona and Puerto Rico. Admittedly, Arizona Spanglish is a different dialect that the Puerto Rican Spanish, but it is a good foundation to build upon. Plus I was always really good at charades, so I can act out many difficult phrases. Winters in Phoenix are overrun by people from the Mid-west desperately trying to escape the cold and warm up. Since arriving in January, we have seen the population dwindle as the snowbirds leave the island for summer. I just cannot escape snowbirds! 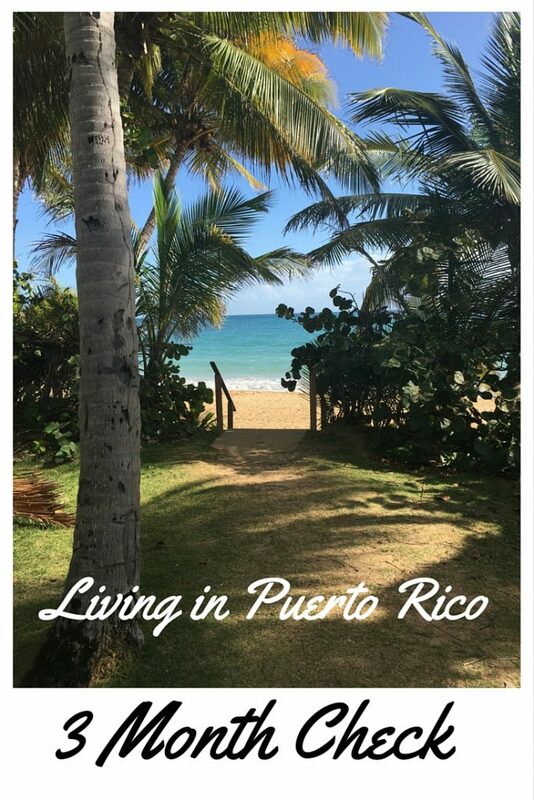 After extensive preparation to move to Puerto Rico (read about it here), we are LOVING the island life! 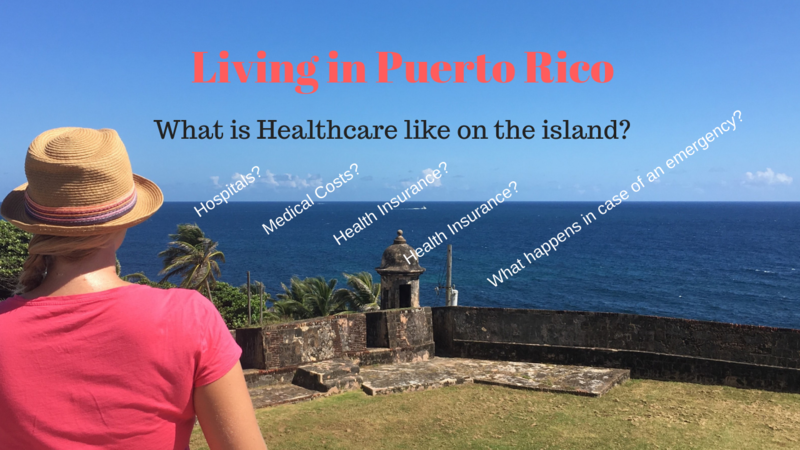 Here is a recap, as we pass the three-month milestone of living in Puerto Rico. Are you traveling to Puerto Rico? Thinking about it? Do you like food? Do you like Free Entertainment? If you answered YES to at least one (of course you did), then I have an event for you! 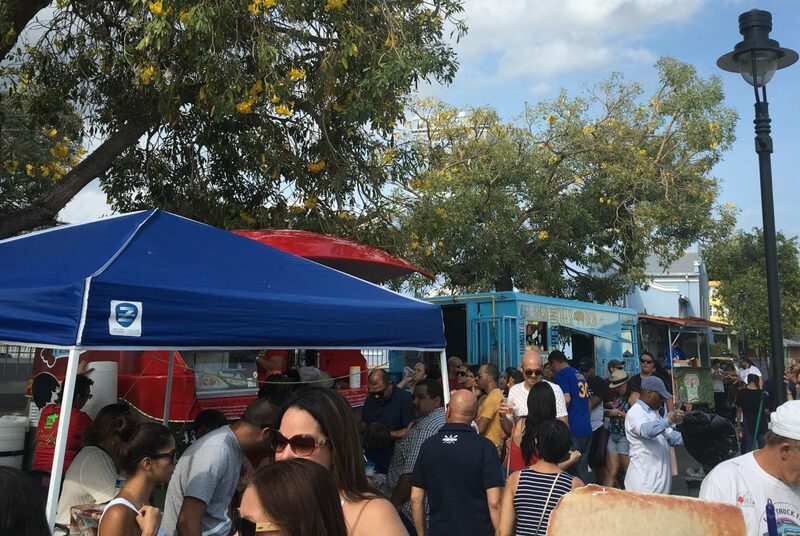 Every month the city of Ponce, on the Southern coast of Puerto Rico, host a huge Food Truck Festival! There are musicians, performers, and entertainment, children’s play area, great people watching, and FOOD! 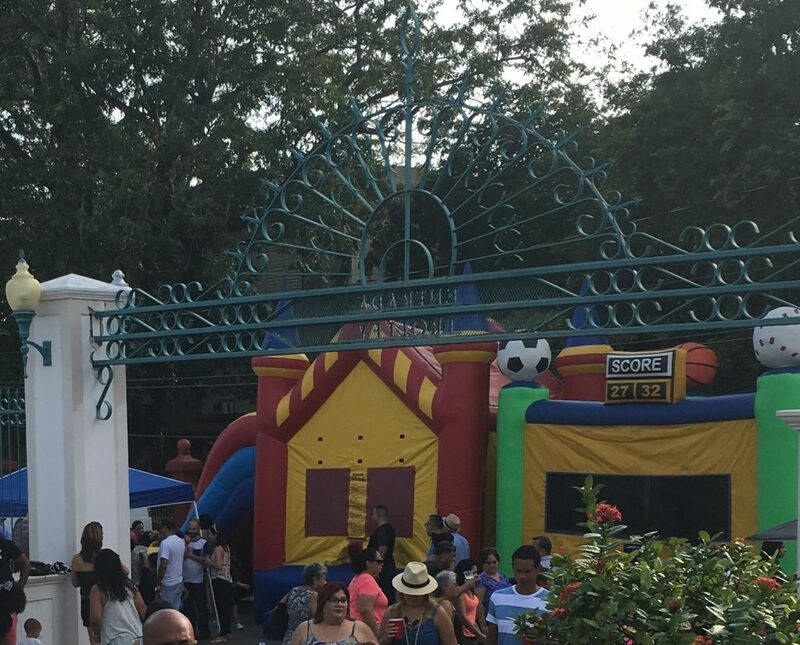 The event is held in a local park (Parque Dora Colon Clavell) in the heart of Ponce, just off of the the 52 highway. The streets directly around the park are closed to vehicle traffic, and cars are directed to nearby parking, then just follow the music to the event. It is well organized and safe.